"They were all about supporting me because I finally wanted to do something. Music has gotten me out of many holes in my life and has been very therapeutic for me" said Diekhoff. Despite his rambunctious early years in the Tazewell county town of roughly 1800, Diekhoff has fond memories of growing up. "I had a great childhood with awesome parents who were supportive and loving, and had the coolest sister and friends you can imagine. I wasn't so much angry as I was lost and confused," said Diekhoff. During this confusing time, Diekhoff and friends would occasionally skip school and listen to music at home. He recalled gravitating to the rebellious sounds of especially Fugazi, Minor Threat, Metallica, and the grunge bands. But it was a friends father playing and singing with an old acoustic flat-top National guitar that changed everything. "As soon as I heard his voice with just that acoustic guitar, it struck me as having more sound and meaning then all those other bands cramming 8000 notes into a minute, and trying to kill my eardrums" said Diekhoff. After that thunderbolt moment, Diekhoff picked up his own guitar and has since crisscrossed the country under the moniker "Chicago Farmer," performing original songs frequently featuring characters and themes of his native central Illinois. On his just released sixth album "Midwest Side Stories," he said he wanted to expand the perimeter of those themes. "My last album was called Backenforth IL. 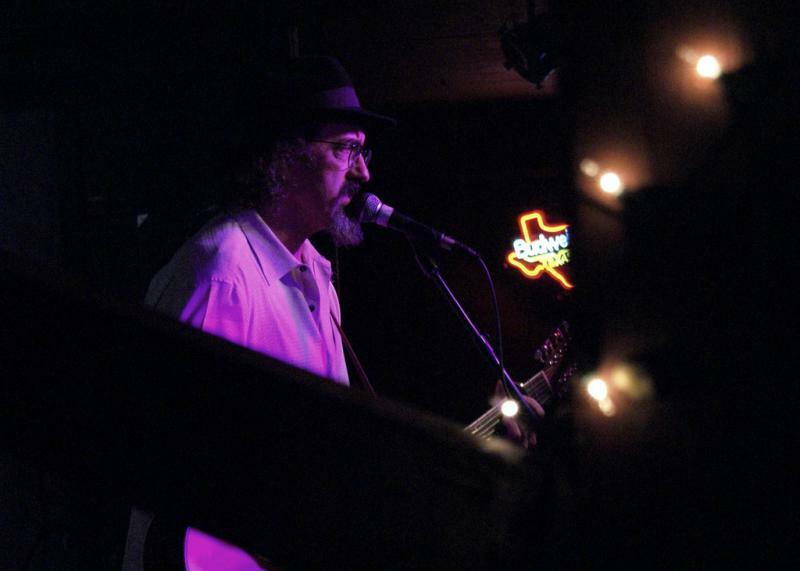 In the years that led up to those songs, I was traveling from bar to bar in Illinois and it seemed that was my life" laughed Diekhoff. 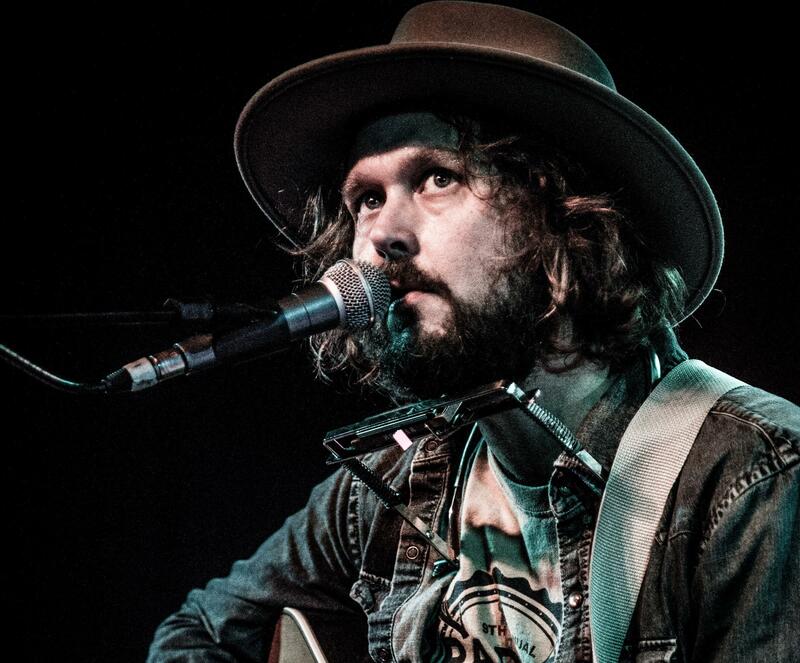 "When that album came out, it put me on the map as a singer/songwriter and a folk musician. Since then I've got my name out there a little bit more. Now we're expanding to the Midwest and hopefully nationwide." On previous albums, Diekhoff showed a keen eye for the subtleties of especially rural central Illinois. On "Midwest Side Stories" his point of view has expanded, and sharpened. It takes aim at the damage central Illinois and the Midwest has absorbed from the country's economic downturn, and by the outsourcing of once reliable full-time jobs. "To see these tragedies keep happening right here in my backyard to people who deal with addiction every day, and their job losses. You can't ignore that kind of stuff" said Diekhoff. "Revolving Door" from "Midwest Side Stories" is one example. It's a jab at the loss of manufacturing jobs in central Illinois. Diekhoff said he's had many friends who've had to deal with these humbling realities. "I was sitting at my hometown bar one day. To my left was a guy who had worked at Caterpillar for 35 years. To my right was a guy my age who was about to start working at Caterpillar for 35 years. Caterpillar employs a huge portion of our town. And to say one day 'oh by the way, you're not working here anymore.' And the same thing happened to my wife. My wife is an on-line teacher. Not that long ago her school ... overnight ... just closed down. It was gone. You go to bed with a job and the next morning you wake up and don't have one. Unless that happens to you or somebody you know, you don't understand how huge that is, what a weight that can put on someone" said Diekhoff. Despite the pointed jabs on his new album, and there a more than a few, there are lighter moments. "Umbrella" is a somewhat autobiographical song about how he found meaning in his life through music. "Two Sides of the Story" presents an alternately optimistic take on the "side of town that tells the story." And "New Used Car" is a wistful and touchingly romantic tale of a couple staying true to their values as the years move on. Diekhoff agrees "Midwest Side Stories" is a step up for him both musically and thematically. "Yeah, I think about the songs more. I think about the characters more. I think about the connections more. I'm fortunate to have a manager who has my back. He tells me my career is like a slow burn. And I said 'if it burns any slower it might just go out one of these days,' so I said 'lets pour some gasoline on this thing.' I really focused on these songs and wanted to put out a full length album with really strong songs and a theme that meant something to me, and to other people. I think it came through," said Diekhoff. 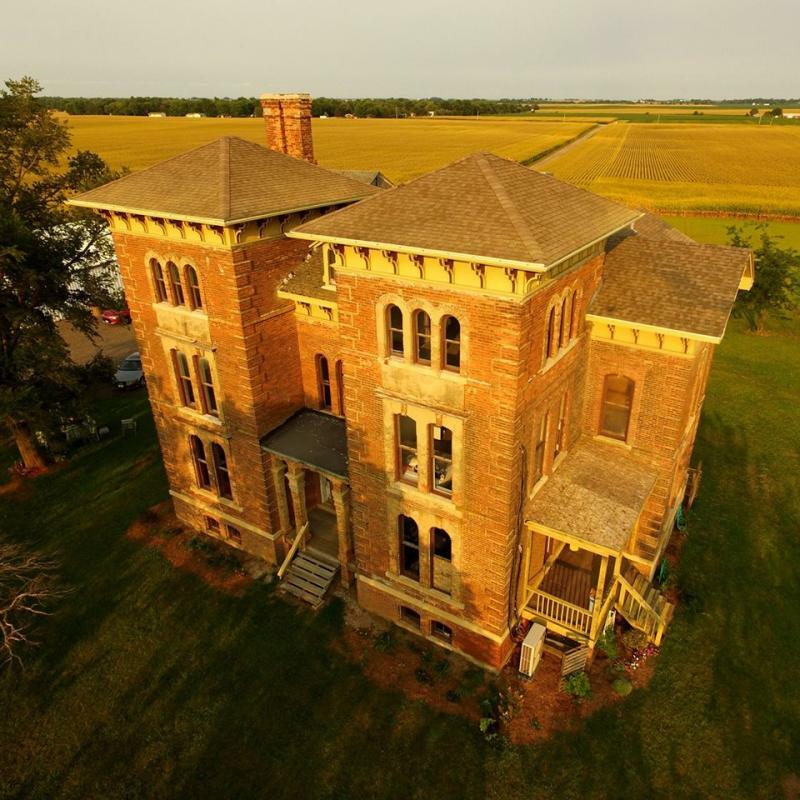 Chicago Farmer performs October 1 at the Castle Theater in his now hometown of Bloomington, IL. Listen to the entire interview between Cody Diekhoff (a.k.a. 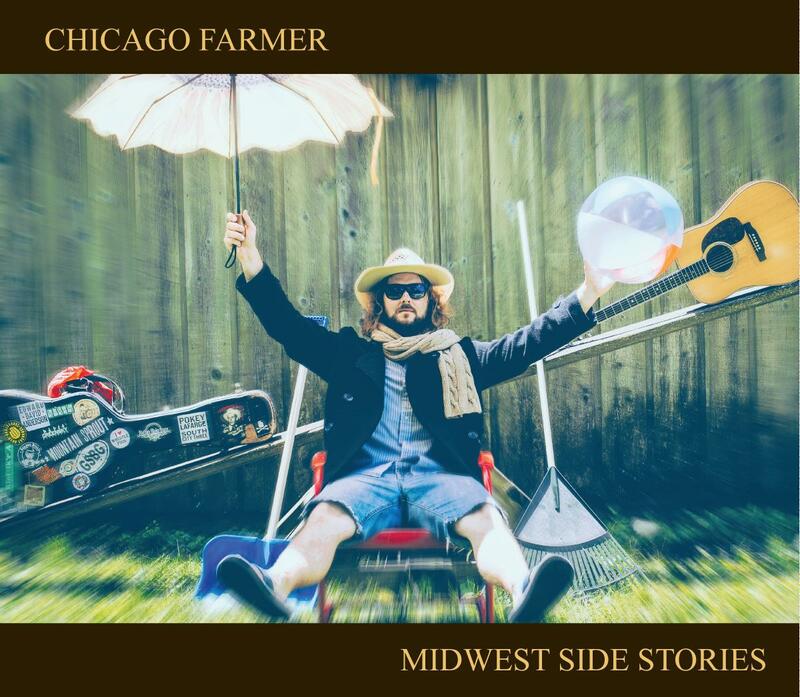 Chicago Farmer) and Jon Norton, including samples from songs on his new album "Midwest Side Stories"